Our product range includes a wide range of pu sealant, epoxy bonding agents, polysulphide sealant, liquid sealant, polymer bonding agent and tile sealant. Sealant is a substance used to block the passage of fluids through the surface or joints or openings in materials, a type of mechanical seal. In building constructionsealant is sometimes synonymous with caulking and also serve the purposes of blocking dust, sound and heat transmission. 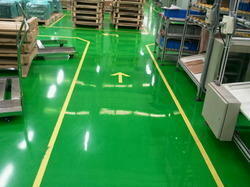 We are the leading supplier of epoxy bonding agents made available to our clients at competitive prices. It is supplied in a tin containing a base component and curing agent in the correct proportions more.. ... TRIKOL 625G is a two part joint sealantbased on a liquid polysulphide polymer. Our patent pending, proprietary formulation starts out as a thick liquid and dries to a super strong and flexible, watertight, rubberized coating that protects and helps stop leaks fast. 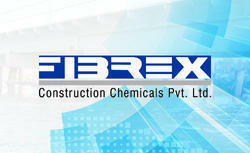 We are the leading supplier of polymer bonding agent made available to our clients at competitive prices. Sealant is a substance used to block the passage of fluids through the surface or joints or openings in materials, a type of mechanical seal. ... Sealants are not adhesives but some have adhesive qualities and are called adhesive-sealants or structural sealants. 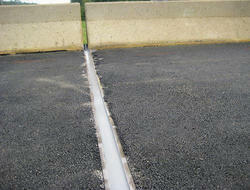 Hydro Sealant is a waterproofing system with concrete, cementitious and masonry substrates. It provides positive and negative waterproofing against dampness and ground water as well as hydro static pressure. 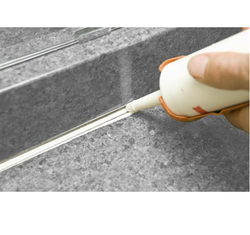 We are the leading supplier of Silicone sealant made available to our clients at competitive prices. A sealant is an elastomeric material that allows for 25% to 50% movement. Sealant is used to fill gaps, to keep water and air at bay, to allow for expansion and contraction of building materials, and to enhance aesthetics. 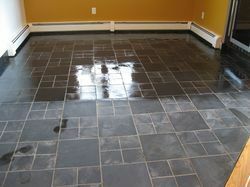 Silicone and polyurethane are two popular types of sealant. A ready to use, non-reemulsifiable acrylic admixture and bonding agent designed to improve the adhesion and durability of concrete, masonry, stucco, terrazzo and portland cement-sand mixes to horizontal and vertical concrete and other surfaces. Note: The data shown is typical for controlled laboratory conditions. Epoxy sealers form a high-build protective film on the concrete surface, producing a hard, long-wearing, abrasion-resistant finish. They also offer excellent water repellence. 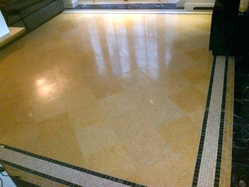 ... Water-based epoxies bond well to concrete and provide a clear finish, but they are nonporous and do not allow trapped moisture to escape.